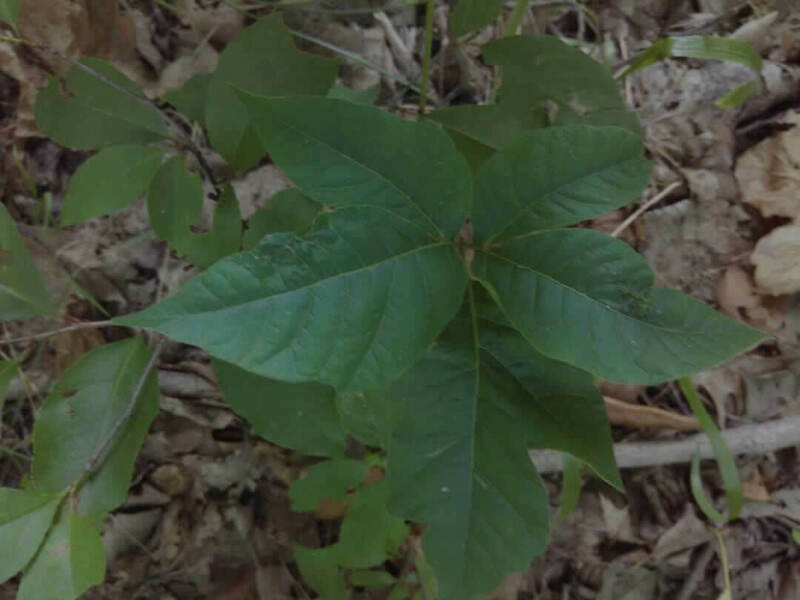 If you think you have a problem with poison ivy or any other noxious plant, simply give us a call, or fill out our short form with your information and questions, and we will contact you as soon as we can. Please note that all form fields are required. Noxious plant removal, invasive vines, buckthorn, & more. We offer poison ivy removal services to ALL OF LOWER MICHIGAN, including Oakland County, Macomb County, Wayne & Washtenaw Counties, Livingston & Genesee Counties & many more. Our most frequent noxious plant removal services occurs in West Bloomfield, Birmingham, Farmington Hills, Commerce Twp and Rochester Michigan. I consent to Poison Ivy Control Of Michigan collecting my details through this form.